Humanism increasingly and intensely assaults the authority of Scripture. Anything that waters down, neglects, or rejects God’s Word as the sole source of ultimate truth, goodness and life undermines the faith of Jesus Christ in the world. Ready to fill any spiritual vacuum, the forces of raging godlessness will create a world of horror like those of the ancient pagan cultures such as Canaan, Assyria, and the bloody religious culture of the Mayas. If successful, such could undo centuries of Christian progress toward true civility, liberty and prosperity. What should we do? In Rebuilding Civilization, Jay Grimstead once more powerfully raises the Bible’s banner. Using historic tools, with the contribution of dozens of Christian leaders, Dr. Jay answers 24 controversial doctrinal questions, defending the historic Biblical faith with Scripture. Nordskog Publishing urges every Christian to join this effort to defend the inerrancy and authority of the Bible and to restore it to its proper place as the sole rule of faith over all of life. Read Rebuilding Civilization and arm yourself for the cause. The controversial issues of the Bible would not even be controversial if all believers declared—like Jesus and Paul—the inerrancy of the Bible. Yet error, heresy, and outright paganism commonly corrupt once Biblically sound churches. Many presumed better churches uphold little depth in their teachings. Most remain silent as current intrusive evils destroy the foundations of society needed for Christian life and work, including the Christian home. Some churches embrace practical paganism masquerading as Christianity, and so destroy the faith of the people. False teachings also invaded the early Christian Church, corrupting it. Church leaders fought these threats with great representative councils where they distilled and clearly communicated the orthodox teaching of the Bible into creeds received by the Church. Standing the test of time and fruit bearing, these faithful distillations of Scriptural truth served as a bulwark against future corruption. Rebuilding Civilization offers a contemporary example of this time-tested solution. Hundreds of theologians and Christian leaders over a 37-year period contributed—presenting, defining, and defending the key Biblical points on 24 controversial issues plaguing the church due to Biblical wrong-headedness and ignorance. Let us therefore “Find the knowledge of God”—Proverbs 2:5—and discern from the very Word of God, truth versus error! … Rebuilding Civilization on the Bible, is the work of the global Coalition on Revival’s (COR) network of theologians, pastors, and Christian leaders and is an essential corrective for the Church and a weapon targeting 24 areas of false doctrine which to a large degree have been absorbed by the Church. Rebuilding Civilization on the Bible: Proclaiming the Truth on 24 Controversial Issues is a fascinating read not only for the clear teachings but also where it references areas that can be controversial from homosexuality to the eternal fate of nonbelievers. Dr. Grimstead has spent a lifetime studying these issues and the liberalization of their interpretation. Rebuilding Civilization on the Bible is way to go back to the theology of Christianity. What an awesome and outstanding production! A treasured reference of the basic beliefs of Christianity. Your life work [Dr. Grimstead’s too]. I’m so proud of you. 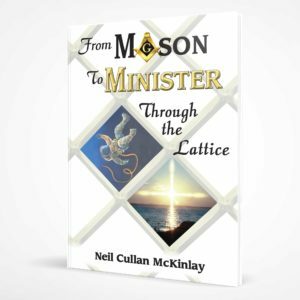 You have persevered through thick and thin, and through many hindrances… This is a very important work which I pray will become a world-wide go-to book for pastors, ministries, and Christians everywhere. May God bless and reward you for your service to Him. 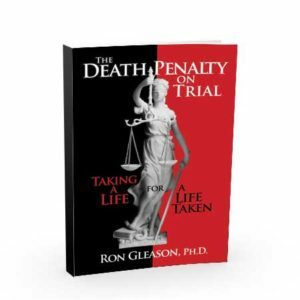 A must read for all serious Christians! This book is definitely a source of inspiration and a great personal piece of study material. To church leaders it is certainly solid material for teaching and preaching and setting your people on the right track to understanding the real truth of 24 controversial issues contained and taught in the Bible. Should be a part of every Christian’s personal library. Rebuilding Civilization on the Bible: Proclaiming the Truth on 24 Controversial Issues, or COR24 for short, from Nordskog Publishing Inc. speaks to: What core Biblical truths can all Christians agree on, regardless of denomination or culture? Is the cry of your heart revival? Do you long to see the Church restored, reformed, and revived – rebuilding the foundations of civilization while fulfilling the Great Commission? The authors, Dr. Jay Grimstead and Dr. Eugene Clingman of the Coalition on Revival, bring a valuable resource and lay a vital and challenging plumb line of Biblical Truth for every serious Christian. 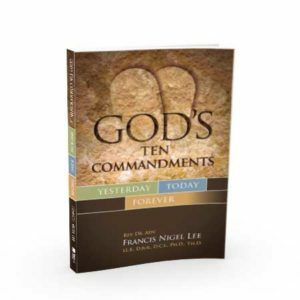 This book will provide readers with a practical, hands-on source of inspiration, information, and step-by-step guide to turn the tide and rebuild every area of life on rock-solid foundations of the Word of God. Says Dr. Jay, “There can be no new reformation and revival unless many pastors preach strongly for Christians to obey the Bible from the heart 24/7.” Their message is not only a call to action, but also effective tools and truths with which to advance, Lord willing, the Kingdom of God on earth, as in heaven. May the Church in America and around the world move forward courageously and valiantly to rebuild civilization on the Bible and thus bring blessing to the nations. The 24 vital documents in this book – which provide the sure foundation for restoring the Church to God’s Word and God’s favor to the Church – are the culmination of 37 years of the work of hundreds of Christian theologians and pastoral and lay leaders from a broad variety of denominations, who met to restore “the faith once delivered to the saints” (Jude 1:3) and hashed out creedal statements of Biblical Truth on 24 controversial topics, beginning with the Eternal and Inerrant Word of God. —Dr. Wellington Boone, Founder, Head Bishop, Fellowship of International Churches, Atlanta, Georgia. “Dr. Jay Grimstead and his team of the Coalition on Revival have provided the Church with an invaluable armory of vital foundational documents to assist your Church and ministry in working for Biblical Reformation. These documents, including the ICBI Statement of Biblical Inerrancy, The 42 Articles of Historic Christian Doctrine, The 25 Articles of Affirmation and Denial on the Kingdom of God, and the Manifesto for the Christian Church represent decades of study and hard work by some of the finest minds in the Church today. “These are solid foundations on which to build, powerful weapons to use in this world war of worldviews, tremendous tools for each one involved in applying the Lordship of Christ to all areas of life. God’s thoughts are higher than our thoughts. His ways are higher than our ways. Reformation is about restoring Biblical principles to all areas of life. This is God’s world and we need God’s Word to be obeyed in every area of life. 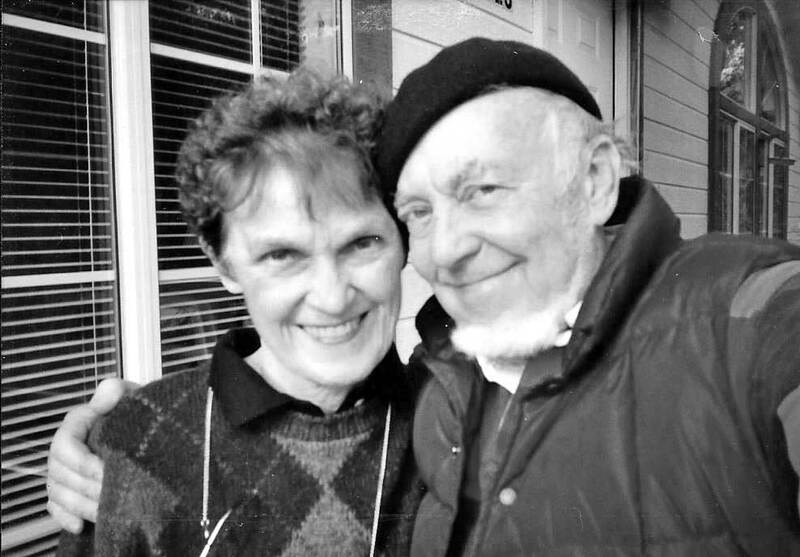 Dr. Jay Grimstead was born in 1935 and raised in Tacoma, Washington by his godly, Presbyterian grandmother. He graduated from Sterling College in Kansas with a B.S. in Biology, and from Fuller Seminary with a Masters in Theology in 1961, and with a Doctor of Ministry degree in 1976. From 1957 to 1977, Dr. Jay served as a leader and Area Director for Young Life Campaign, running camps and clubs, evangelizing non-church teenagers, and training college Christians. In 1977, Dr. Jay was moved by God to give birth to the International Council on Biblical Inerrancy (ICBI) along with world-respected conservative theologians he had called together to defend the inerrancy of the Bible and to create the “Chicago Statement on Biblical Inerrancy.” In 1984, he called together 113 evangelical leaders and theologians and founded the Coalition on Revival to encourage the Reformation of the Church, to promote “Bible-obedient Christianity,” and to create the 17 Worldview Documents on how the Bible applies to every area of life. In 1991, Dr. Jay and certain theologians who stayed with his vision from the ICBI and COR formed the Church Council movement and continued creating theological documents to counteract certain falsehoods which were then being taught within evangelical churches and schools. There are now 24 such Documents which have been thus created as the need presented itself year by year, which documents are the core of this book and will form the primary discussion agenda for the proposed “International Church Council” to take place in 2017 in Wittenberg, Germany during the 500th Anniversary of Martin Luther nailing his 95 Theses to the castle church door in 1517. Dr. Jay lives in Murphys, California, with his pharmacist-nutritionist wife, Donna. They have two adult children: Julie, who lives in Santa Clara, California, and Guy who lives near St. Louis, Missouri, with his wife, Mande, and their three preschool boys, Boaz, Ezra, and Ezekiel. Eugene Clingman has served as senior pastor of a small church and as associate pastor with several other churches. Since 1999, Eugene has served with Dr. Jay Grimstead in the Coalition on Revival and as co- author of this book, and is now the Executive Administrator of the International Church Council Project. In 2013, he obtained the Doctor of Ministry degree from Heber Springs Theological Seminary (Heber Springs, Arkansas). 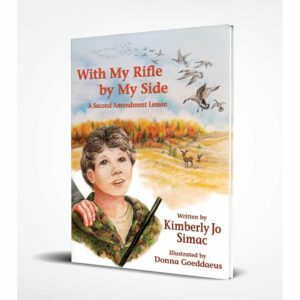 Dr. Jay Grimstead, the primary author of this book, has been father and mentor to Eugene since 1999, and is known as Uncle Jay by Eugene’s eleven children. Uncle Jay’s Godly impact on the Clingman family surely carries generational returns for the Kingdom of God. Eugene enjoys time with his family, reading theology, blogging, teaching, and preaching. Eugene and Edna passionately want to raise up Godly children who will in turn raise up their own children to serve our worthy Christ. 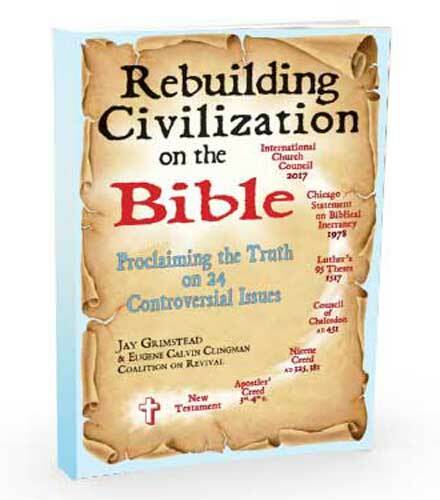 Be the first to review “Rebuilding Civilization on the Bible” Click here to cancel reply.